Tokyolite is a pop gang based in Bogor, Indonesia. 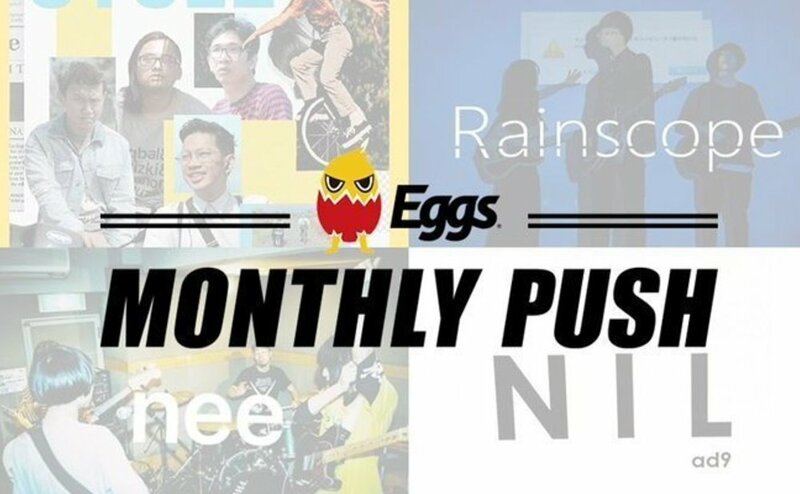 Their eclectic sound has been described as mixture of everything from rock, pop, to funk, jazz or anything else you might add, with influences encompassing the 1975, the band apart, Riddim Saunter, UNCHAIN, TOE, Tokyo Ska Paradise, John Mayer, Red Hot Chili Peppers, Brand New Heavies or even Foo Fighters. 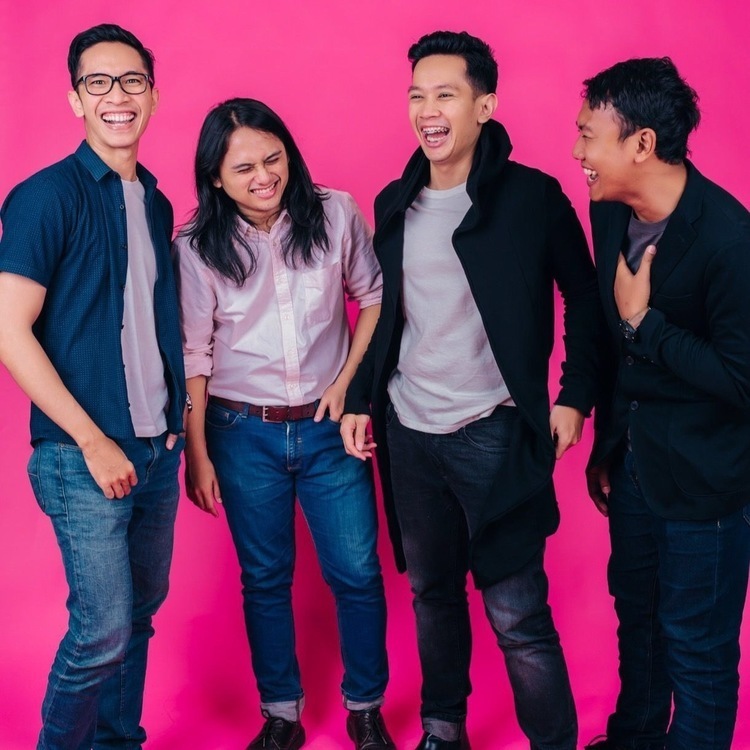 Formed in June 2009 by high school friends Devinza Kendranata (vocal, guitar), Alexander Bramono (bass, synth), Stevan Arianto (vocal, guitar, keyboards), Guruh Haryo (drums), and keyboardist Ghilman, they released their debut single Move It in July 2009 debuting at Harusame 2nd Compilation. In May 2011 Devin left the group and was followed by forthcoming singles release Hello, and Yes!Dance!. The band self-released their very home made debut EP Hello on February 15th, 2013. This was accompanied by the release of their first MV Never Want as well directed by young talented cinematographer Anggit Bestari. At the end of May 2013, the follow-up Single Remixes Album ”AS NEVER WANT REMIXES MORE” was released out by two Japanese net labels, Positive Records and Hand Craft Records in Japan on the join release project. Featuring the tribute set-list to the most influential Japanese producer Ryo Arimura. Contains 16 unfamiliar tracks, the sounds of Never Want got hip with a bit of shocks. A year later, Tanukineiri Records released their compilation remix album featuring Tokyolite songs “Tanukineiri Sometuke Series Vol.1”, revitalized successful attention from Hiroto Kudo’s remix by getting featured to the passionate music blog Yes/No Music and impeccably well-known online music and culture magazine The 405 as their The 10 Best Remixes of 2014 personal bias. Another major success, Never Want MV was nominated and resulting in a Japanese Music Program called Asia Versus for 17th episode runner up contestant from Indonesia. Their international debut created a distinct and positive performance, surprisingly deservedly praised for their strictly live grooves based music at their very current age by GACKT one of the juries. That episode was aired on August 9th, 2013 on Fuji TV Channel around Tokyo. They are back in Dec 2013 with new single Consolation Prize, receiving extensive appraisal and debuting at Asia Versus Grand Prix episode in Japan. Their second single Harus released next year, followed by their upcoming debut album Avenue. Their musical adventure also catch the attention of Japanese finest indie-rock act, the band apart. 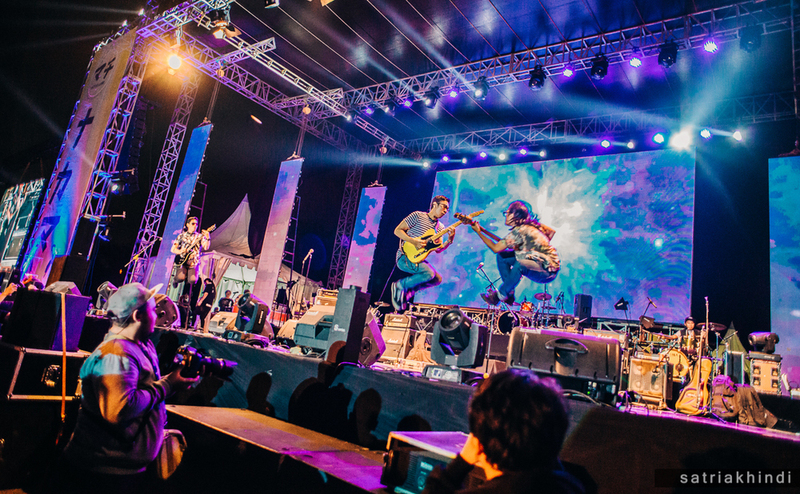 At December 2013, the band apart inviting Tokyolite to jam at their very own studio and talking about music scene in Indonesia and Japan, many Japanese underground music enthusiast is surprised that the band apart inviting Indonesian band to their basecamp and doing a jam. In 2016 they successfully embarking on their DIY High Lite Japan Tour 2016, crossing 5 cities and 10 venues in Japan from Osaka, Kobe, Kyoto, Fukui and Tokyo. Now in 2018, they were embarking on new adventures with newest addition, long time friend Bintang Aditya in drums and Rory JP on guitars, kick-starting their newest single, Cycle and the story continues.